A series about the disciples of Jesus – ordinary men with an extraordinary calling. 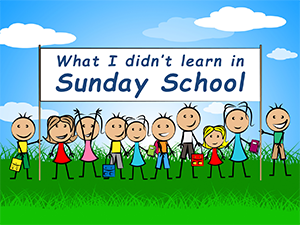 A series re-telling classic Bible stories for the benefit of those who never went to Sunday School with additional insights for those who did. A fresh look at Noah, Jonah, Nicodemus, Elizabath and Zechariah, the woman with bleeding, the Good Samaritan and Lazarus. An apologetics series looking at the answers to difficult questions raised by other people when we discuss our faith with them. Whenever we are faced with a challenge to the Christian faith our immediate response should always be, there's an ap for that (apologia being the ancient Greek word for explanation). 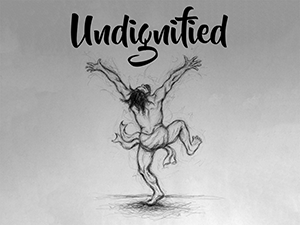 Inspired by the story of David dancing before the Lord with all his might as the Ark was brought back into Jerusalem and by the Rend Collective song, this series explored people in the Bible whose passion for God was so great that they overcame	their inhibitions and were prepared to suffer indigity to follow and obey the Lord. 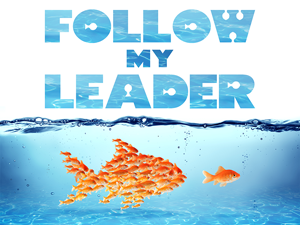 A series about following the example of Jesus in how, when and where to share the good news of the Kingdom of God. 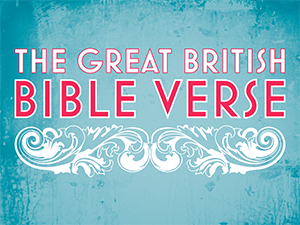 A series exploring Bible verses that have become common sayings in English. What do people mean when they use those sayings today? What did they originally mean and how do they apply to Christians now? In February 2017 we launched a new event – The T Party. 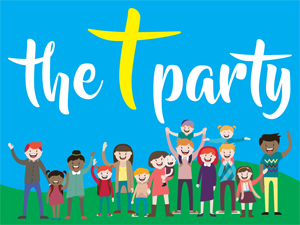 The T Party is a fun way for families to enjoy church. In a busy world we all need the chance to take time to be together and that's what The T Party is all about. There's craft at Table Time, games in Team Time, stories for Tale Time, songs for Tune Time and it all ends with the best T of all – Tea Time! 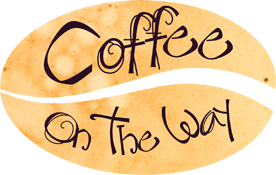 In January 2017 we launched our pop-up coffee shop, Coffee On The Way, in Bowerhill Village Hall, initially on the first, third and fifth Wednesdays of the month but with plans to expand. 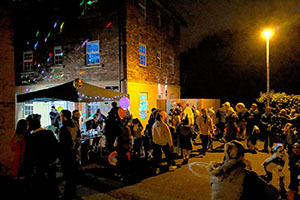 Our aim is to be a community hub, a place for local people to meet-up and enjoy a welcoming atmosphere with no pressure to drink-up and get out. We are open from 8:30am to 4:00pm, serving top quality barista coffee, hot chocolate, speciality teas, soft drinks, delicious pastries and cakes, light lunches and snacks. Every year since 2007 we have opened the doors of Melksham Assembly Hall on 25th December and welcomed anyone who wants to join us to celebrate Christmas. In 2017 we switched to two sittimgs because of the increasing numbers of people attending. The first sitting is at 12pm followed by a carol service at 2pm and the second sitting at 3pm. Much of what we need for the day (including the hall, the turkey, the puddings and a minibus) is donated by local people and businesses. You can find out more at www.melksham.christmas. Rather than complain about the way people “celebrate” Halloween, we make it an opportunity to get out into the community, spread some light in the darkness and let people know who we are, where we are and what we are. We set up a gazebo at a location in Bowerhill and give away hot chocolate, tea, coffee and illuminated helium balloons to passers-by. It always gets a great reaction. Each year in September we take a trip to Oxenwood Outdoor Education Centre near Marlbrough to spend a weekend having fun together. Everyone has the chance to take part in a variety of activities including archery, rock climbing, target shooting, fencing, shelter building, camp fire cooking, canoeing, geocaching and walking. Every August Core Church takes a group of young people from local churches to Soul Survivor, a five day Christian camp where thousands get together for fellowship, worship and discipleship. We refer to our group as Melksham At Soul Survivor, or MASS for short.